MoneroV fulfills the long overdue desire for a truly anonymous, decentralized, finite peer-to-peer electronic currency. Individuals and businesses can transact securely, reliably and anonymously with low fees using MoneroV. All Monero holders as of block 1564965 will be owners of MoneroV. The MoneroV community looks forward to welcoming users, enthusiasts, and contributors to further enhance the development of MoneroV. Decentralized peer-to-peer blockchain transaction consensus enables MoneroV to be secure and reliable. Using lower transaction fees and advanced modification to the core mechanism in the way MoneroV calculates transactions and balances, we are aiming to make MoneroV fully scalable by integrating the MimbleWimble protocol. MoneroV is truly anonymous and private. Sending and receiving addresses are obfuscated, as well as all amounts being transferred in all transactions. Your identity cannot be linked or traced to a transaction on the MoneroV blockchain. v1.0 - Hardfork split release. 10x Airdrop to XMR holders. 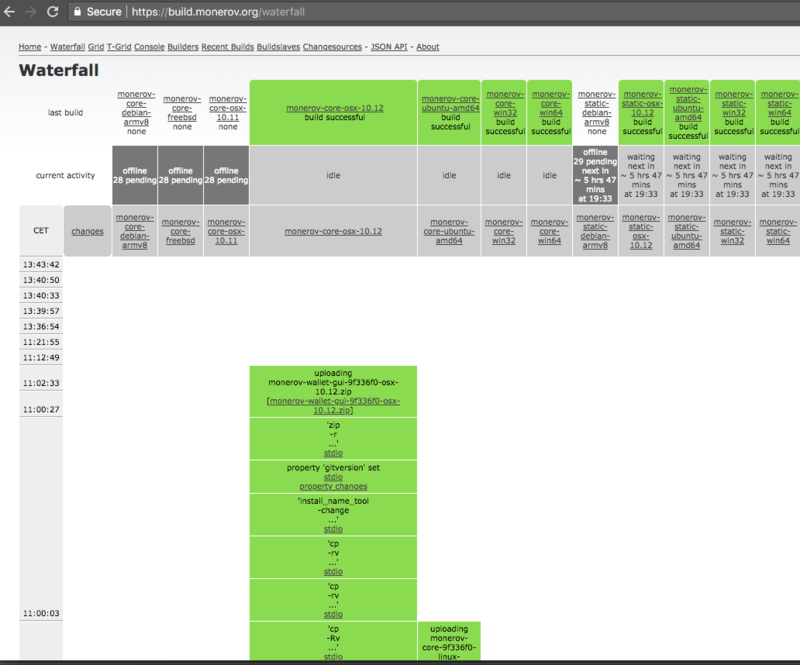 v1.1 - Bignum fix 2^64 limit for all dependencies. Light-weight GUI wallet and web wallet release. Coin Supply - Capped at 256 Million XMV. Smooth emission decline until minimum. Circulating Supply at Hard Fork - ~158 Million XMV (10x circulating XMR supply as airdrop). Difficulty Retarget - Every block.  Adjusted difficulty initially after Airdrop. Block Reward - Smooth decrease. Minimum of 6 XMV per block at 184,467,440 XMV in total emission. Monero holders at the time of the hard-fork split that will occur in block 1564965, will receive 10 times their holdings in MoneroV coins. MoneroV is a private, untraceable, finite and secure cryptocurrency fork of the Monero blockchain. A chain split occurd at block 1564965 when MoneroV miners started to create blocks on the MoneroV network. The new MoneroV blockchain contains the history of all transaction up until block 1564965 and all Monero coin holders can receive 10x their XMR balance amount as MoneroV coins (XMV) after the fork is completed. An advanced privacy coin with extra add-ons, more governance, less spam and botnet mining. Our development team works on several key features such as MimbleWimble protocol integration, sidechain support, spam elimination and more. How is MoneroV different from Monero? Among other differences, MoneroV has limited supply of coins while Monero’s coin supply is infinite, and MoneroV will implement new protocols that will solve the scaling problems facing Monero and other cryptocurrencies such as Bitcoin. – Truly private & decentralized. No ‘face’ of the project and coin as with Monero. – Mitigate unethical mining by a change of PoW (browser mining, botnets). – Exciting blockchain scaling plans. – First crypto-dividend to Monero holders. The MoneroV team and project are not related to or affiliated with the Monero project development team. Do I automatically receive MoneroV if I own Monero? Anyone who held Monero at the time of the snapshot will be an owner of MoneroV and will receive 10 times the Monero amount as MoneroV coins (XMV). For example, if you held 1 Monero coin (XMR) prior to the fork, you will own 10 MoneroV after the fork. If a third party stores your Monero coins, like for example an exchange, you need to inquire with them about your MoneroV. Any wallet that that provides you with access to your own private keys so that you can import them into the XMV wallet to receive your forked coins. Suggested wallets include the official getmonero.org GUI/CLI wallets, mymonero.com web-based wallet. Is it safe to participate in this fork? The Monero and MoneroV private keys, and by extension the XMR & XMV coins of holders, are completely safe as long as the official MoneroV wallet is being used to claim the MoneroV coins. The wallet’s source code and all other dependencies will be published and open sourced before it is released in its downloadable form. 1. Hold XMR locally as you would at the time of the snapshot. 2. Wait for the official open-source MoneroV wallet announcement. 3. Download the MoneroV wallet ONLY from the official website or Github repo. 4. Extract XMV using the official wallet anytime in the future. NOTE: You can extract the XMV from an empty/altered wallet that had XMR at the time of the snapshot. Meaning you can send your XMR to another wallet prior to extracting XMV. – The MoneroV codebase is currently fully functional and tested (as can be seen in this image) on macOS Sierra, Windows, 64-bit and on Linux, 64-bit. – MoneroV has replay protection in place. This means that transactions on the Monero blockchain will not be able to be replayed on the MoneroV blockchain. When will I receive my MoneroV's? 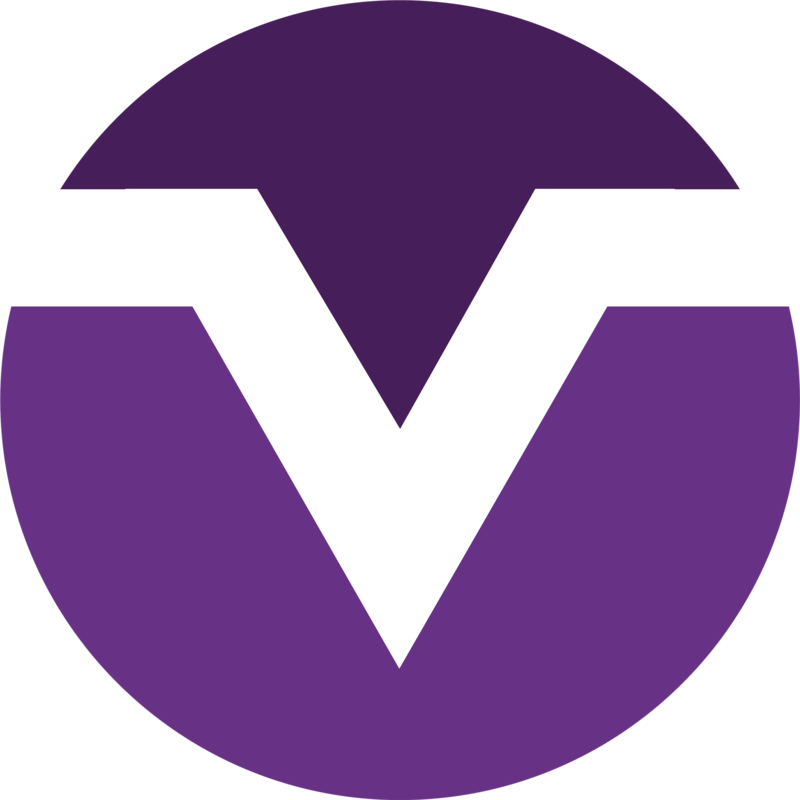 You are now able to claim your XMV using the MoneroV wallet. Please find the official wallets and source code on github.com/monerov/monerov. When and where can we get the MoneroV wallet? The official MoneroV wallet, in addition to other dependencies such as the MoneroV daemon are available on Github. Official statements by exchanges were already made by HitBTC, Coinex, Coinroom, BTC-alpha , Crex24 and Ovis. It is expected that other medium-large exchanges will support the fork after examining the blockchain. It is recommended you store your XMR locally or with a supporting exchange/custodian service. Get in touch with the exchange you store Monero with for further support. Stay tuned for more official announcements to be made soon. XMV is minable similar to XMR. You can use a Monero miner to mine XMV, the official MoneroV wallet, or by connecting to one of many supporting pools. Which pools can we mine XMV on? You have the ability to mine XMV on the official public pool or with the many supporting pools including Just-mine.it, Baikal, fairhash.org, EasyHash, herominers, cryptoknight.cc, coolmining.tk and rocketpool.pro among others. Where can I buy MoneroV? The only way to obtain XMV is by holding Monero at the time of the snapshot, or trade (buy/sell) on supporting exchnages. There are NO pre-sales or eth token airdrop given by MoneroV. If you see any such claims, AVOID and report if possible. What will be the price of each XMV? Prices of coins and currencies are market dependent and could not be predicted. We do not speculate on the future price of XMV (or other coins for that matter). MoneroV’s source code, including the MoneroV GUI wallet, the MoneroV daemon and all other dependencies on our Github account are published publicly for the community to audit and contribute. XMR holders are be able to extract their XMV’s anytime in the future using credentials of an empty Monero wallet that had XMR at the time of the snapshot. You should never insert your private keys into any website, closed-source software, Google form or anything else except the official open-sourced MoneroV GUI wallet. Never send funds in any form to anyone. How can I join your project? We are always looking for help from enthusiastic and technical people. If you are looking to become a part of our community, join our talk on Reddit, Slack, or code on Github. MoneroV is a global open-source project promising to deliver a true private cryptocurrency that scales. MoneroV facilitates the desire to have a truly private and decentralized cryptocurrency that is also quick and easy for everyday use.